 Come out to help the Kansas City Flying Disc Club raise $10,000 for local food pantries in the Kansas City area! The Kansas City Ice Bowl Final will be held on January 27th, 2019 at Blue Valley Park. The Ice Bowl was created with the intent to raise funds to fight hunger, have fun, and connect our Disc Golf community in a positive way to the community at large. Our goals this year are to have 500 participants and to raise $10,000 for our traditional charity, the Bishop Sullivan Center. The Kansas City Ice Bowl raised $10,000 for the Bishop Sullivan Center’s food pantries in 2018, and we’d like to match that donation in 2019. The 32nd Annual Kansas City Ice Bowl will be held on January 27, 2018 at the iconic Blue Valley Disc Golf Course. We anticipate drawing close to 400 players and/or supporters, which will get us about half way to our goal of raising $10,000 for the Bishop Sullivan Center, a 501C-3 organization. The last qualifying round for the main event will have a flex start between 8:30am and 10:30am. Feel free to come out the day of the event just to hang out with our Kansas City Disc Golf community. Enjoy the company and the traditional chili lunch and contest. 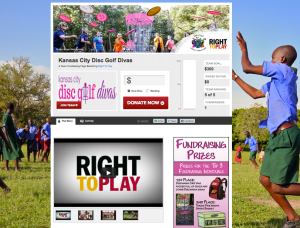 Since 1996, the Kansas City Flying Disc Club (KCFDC) has raised nearly $90,000 to fight hunger in Kansas City by holding an Ice Bowl disc golf tournament in January. The Ice Bowl® is a series of disc golf events that are held annually in January and February with an overall mission of raising funds to fight hunger. In 2018, there were 195 Ice Bowl events in North America and Europe that raised over $350,000 for charity. Since 1996, Ice Bowls have donated more than $4.2 million.